When you Google for best free movie apps for streaming or best free movie apps for iPhone & iPad it will give a huge list of them some will work, or some might show error. If you’re crazy about watching movies and TV shows then definitely these apps will help you to find what you want in minutes. Every time we can’t afford to go and watch the movie in the theatre, or sometimes we miss the film. So, these apps are a fantastic source for watching the movie on the go anywhere anytime. You will need a good internet connection, and there you are ready to view and hmm not possible Movie Apps without Wi-Fi. Note: These All Movie Apps are compatible with iPhone X/ iPhone 8 Plus, iPhone 8 and running iOS 11 devices. Watch movies, TV shows and much more without paying a single buck on Pluto TV. Across, 100 live channels and more than 1000 films from the best production houses like NBC, Paramount, Warner Brothers and more are available for free streaming. The number of genres like Horror, Drama, Action, Sci-fi and much more categories are waiting for you. There is one more unusual feature of Pluto TV that even this app is available for Apple TV. PlayerXtreme Media Player is the best platform to stream a movie online. 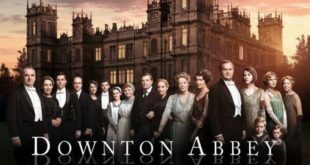 They have the excellent collection of handpicked and best films and TV shows, and so we can say it is the best free movie app for streaming on iPhone. Besides all these movies and TV shows, you can also enjoy PlayerXtreme Movie Player allows users to add files from pc to iPhone as well as it supports almost any video formats. Make your every moment entertaining and enjoy streaming on PlayerXtreme. Watch multiple shows with this best free streaming app for movies and TV shows. Manage your TV shows and movies by adding it to queue with its customizable comfort feature. The unique “Not on Netflix” section will help you to find awesome shows of which you aren’t aware. Besides this, you can cast iPhone with AirPlay on Apple TV to watch it on the big screen. 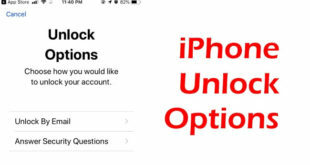 If in case iPhone stops responding or show errors then sync your account to online smart devices like Apple TV, Roku, Xbox or Amazon. One of the popular App guides said Popcornflix is worth having the channel that every person should have it on their smartphone. Watch limitless the movies of your favorite actor or actresses like Brad Pitt, Kristin Stewart, Daniel Craig and more. Free you can get all these contents on the go, no need for any subscription. Create your watch list of movies you like the most and want to watch first, add them to your queue. Once you download Viewster and I bet you will say it is the best free movie app for streaming online. Viewster offers a wide range of movies, TV shows along with anime, which is an exceptional part of this app. Apart from this it also allows you to access their licensed content. Every new episode and movies and anime are updated weekly so that you never miss any single video. Or else people are fond of games and so looking at demand this app also has a variety of games in it. So far we have to see the best free app for streaming movies, but with Yidio you can find videos by filtering using the information such as Premiere date, ratings, genre and more. Even it will hide the movies that you have seen before. Find the best platform to watch movies online for free or at minimum cost. Many more new features are available in this app, give a try. 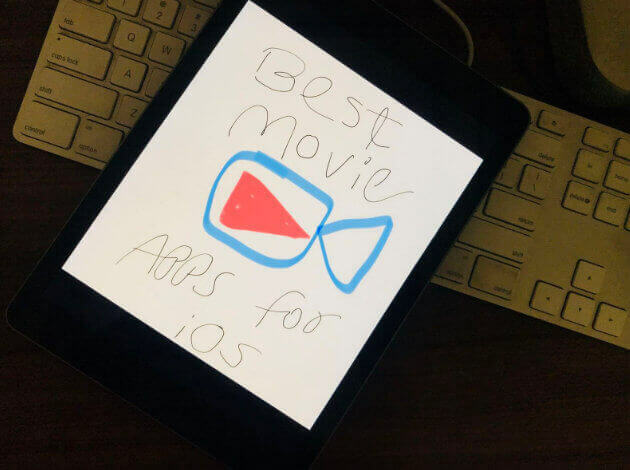 Do you have any other top Free Movie Apps for iPad and iPhone? Please drop it name in the comments to suggest other readers. Thanks.